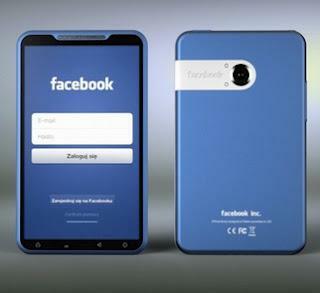 Having previously appeared likely UI of the phone up this time comes a Facebook smartphone design work of Michal Bonikowski. Designers who previously appeared with the design concept of Windows mobile phone to be brought by Nokia is apparently interested in creating design concepts such as whether the phone up if right to be released. 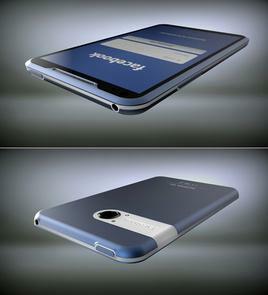 The phone is almost entirely covered in blue is indeed quite describe Facebook which also has a screen size of 4.2 inches, front 5MP camera which is intended to support the chat feature, rear 8MP camera intended for taking pictures that might be able to directly edit through Instagram application. The unique concept phone comes with a charger dock so users do not have to bother to look at the cable strewn.